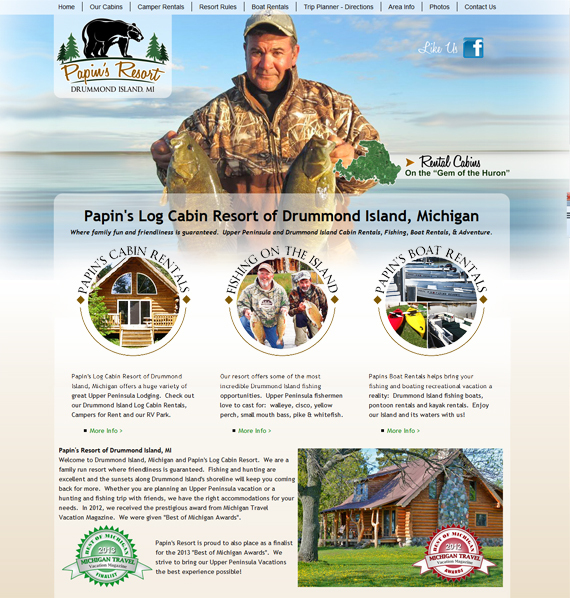 We invite you to explore Velvet Green Creations and our Featured Michigan Websites. 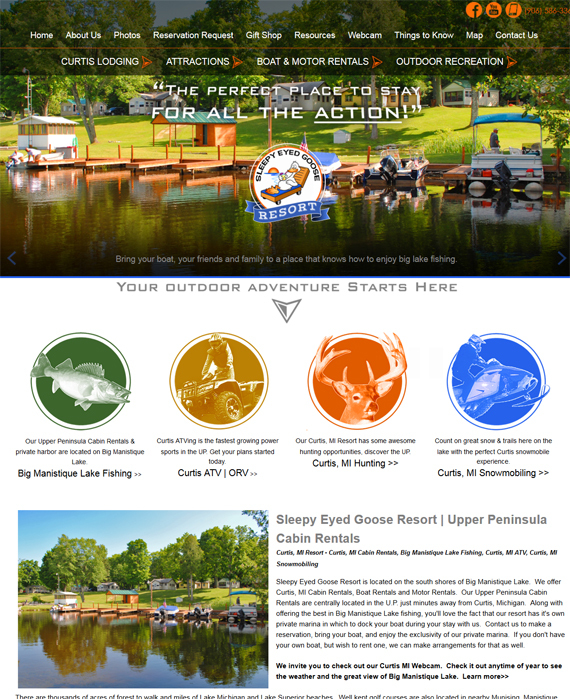 Our websites are mobile friendly and have a modern CMS Content Management System developed by Velvet Green Creations. 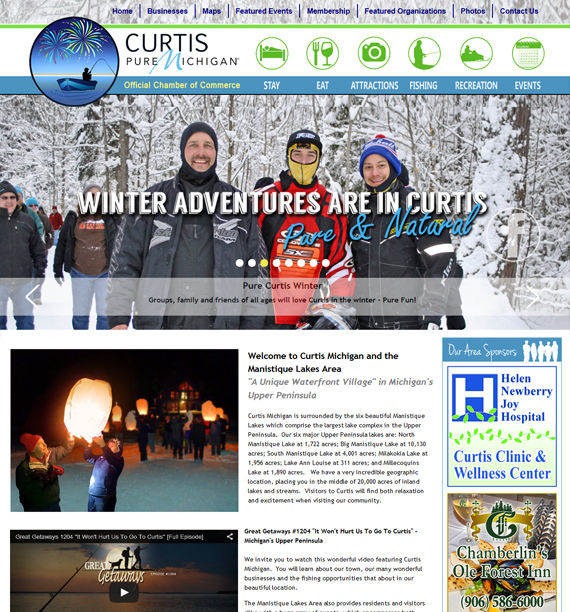 "We are Michigan Web Designers working hard to reflect your company's goals!" 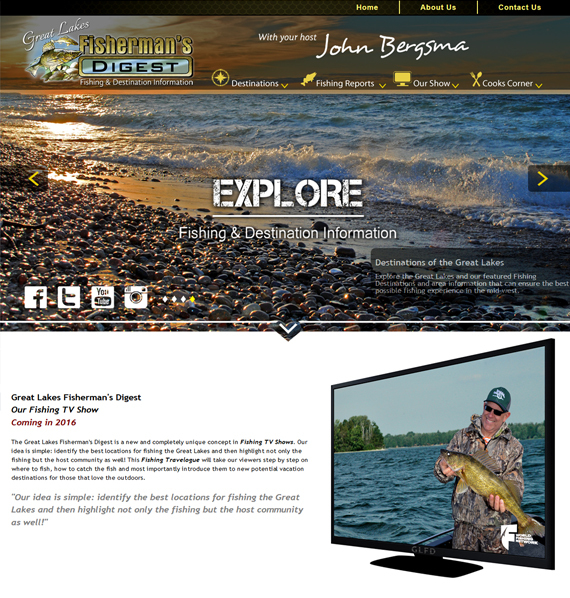 Explore this great new Michigan Website and NEW TV Show that will soon launch on the World Fishing Network in 2016. Filming begins this spring throughout the Great Lakes Regions. Fishing and hunting are excellent and the sunsets along Drummond Island's shoreline will keep you coming back for more. 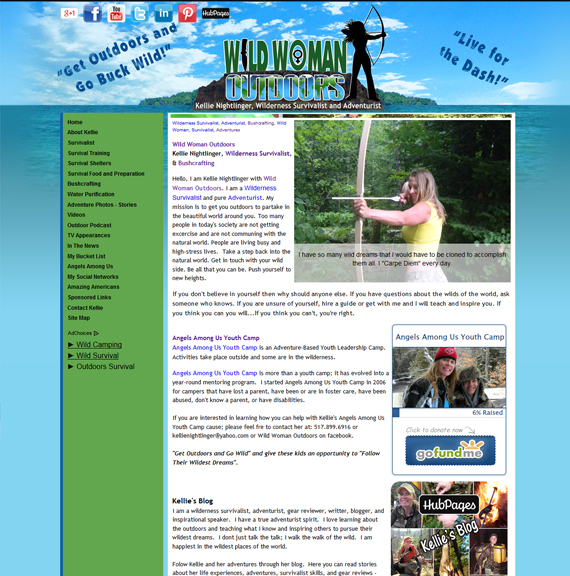 Wild Woman Outdoors with Kellie Nightlinger from Discovery Channel's, "Naked and Afraid"
I am a Wilderness Survivalist and pure Adventurist. My mission is to get you outdoors to partake in the beautiful world around you. 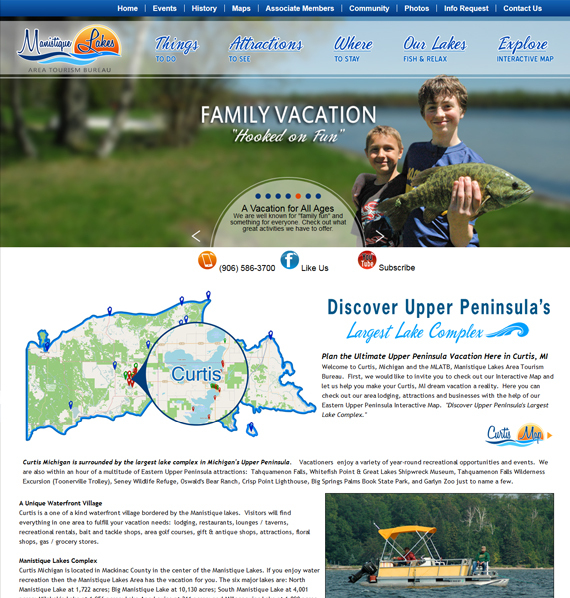 Check out our Interactive Map and let us help you make your Curtis, MI dream vacation a reality.Here you can check out our area lodging, attractions and businesses with the help of our Eastern Upper Peninsula Interactive Map. 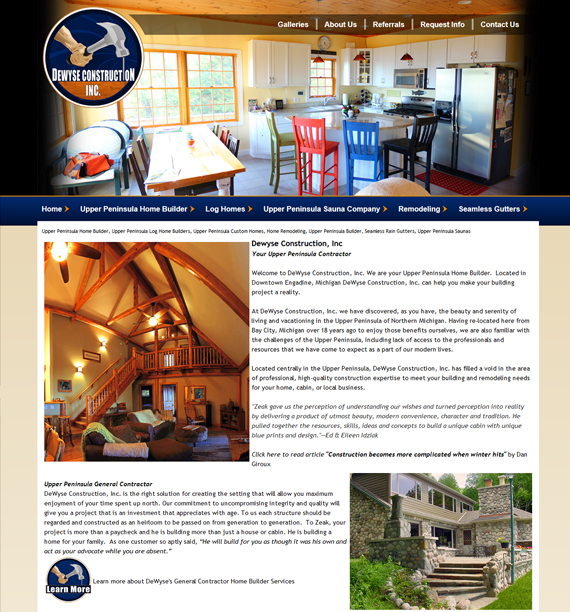 We are your Upper Peninsula Home Builder. Located in Downtown Engadine, Michigan DeWyse Construction, Inc. can help you make your building project a reality.